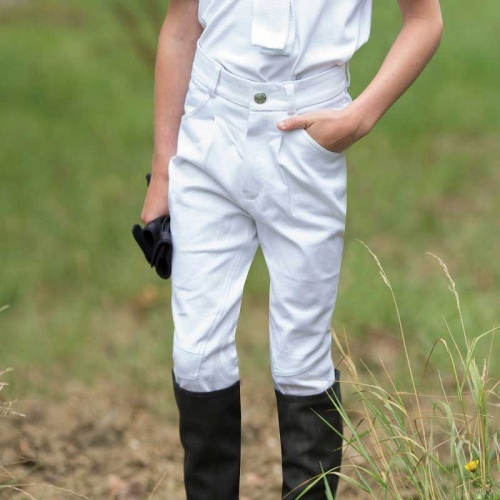 Boys Sports Breeches from Equetech has been designed especially for boys to give a superb fit. Machine washable made with 95% woven cotton and 5% spandex. 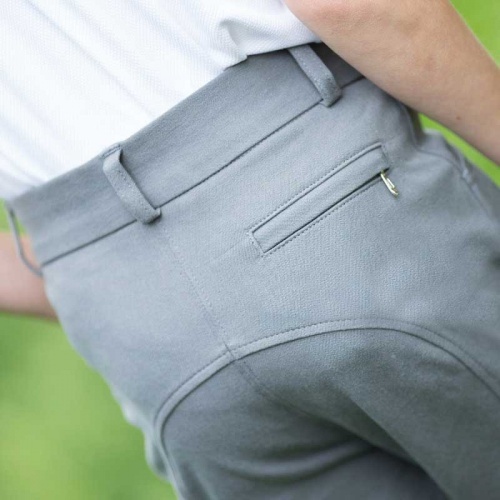 Design features include silicone knee grip, rear zip pocket, stud fastener, belt loops on comfort waistband. 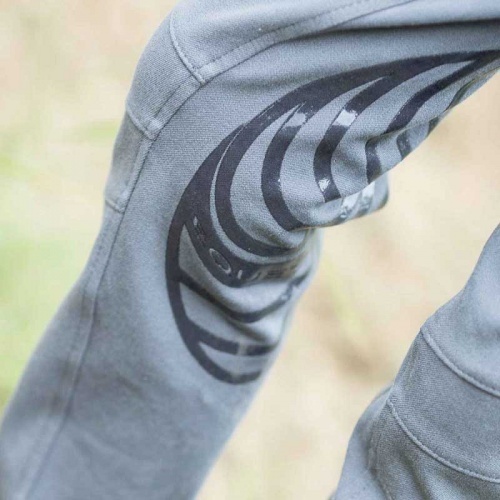 Front darts and lycra hem cuff.